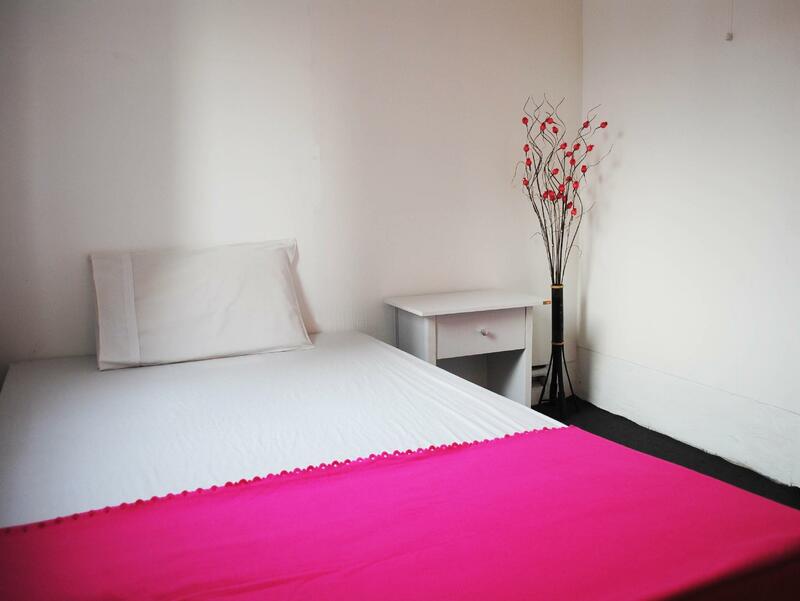 Very friendly staff, clean room, free water and coffe, very close to BTS station. Thank you for your review. Hope to see you again ! Pro: I was the only one there at the time, so quiet en had all the facilities to myself. Con: I had to walk all the way to the other end of the hall to use the bathroom. Thank you for your comment. The corridor is not so long maybe 12 meters from the last room !!!! Hope you had a nice stay. I found that there are too many ants in the room so that I checkout in the next day. Nothing benefit of this hotel except position is close to bts and several shopping area. My boyfriend and I absolutely LOVED our 5 night stay at The Pink Guest House in Bangkok! 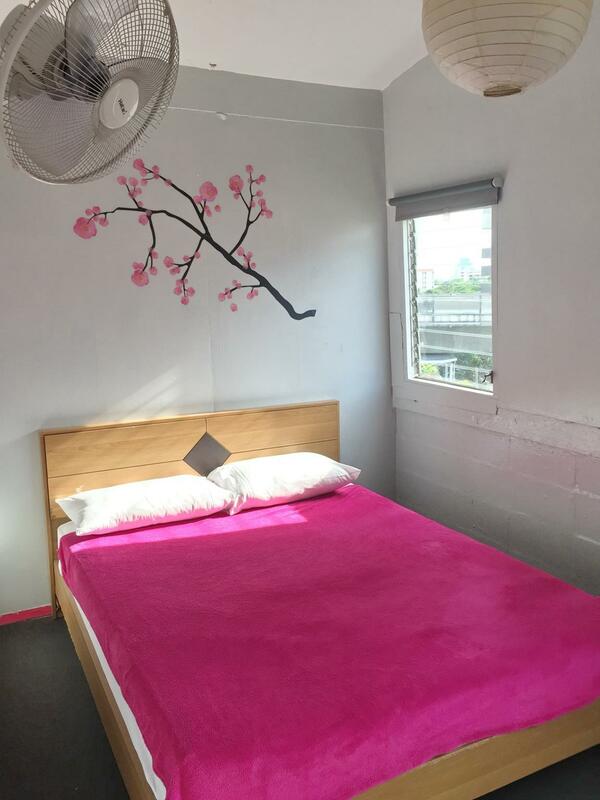 Great location, right next to the Thong Lo BTS station and just far enough away from the typical backpacker areas when you arnt into the loud late night partying. Extremely friendly staff and super helpful. Clean and comfortable accommodations and facilities. The one and only negative is the is one single bird that makes very annoying (and loud) calls over night lol. Highly recommended spot to stay! Too many stairs. Fan only, no a/c. 1 shower & toilet per floor. Very noisy (outside noise). Great location, not far from city center, but super noisy. We spent a couple of nights there, but I wouldn't stay longer. The staff was super sweet and the room was clean. The Skytrain is right outside the hotel, which is fantastic for getting around anywhere! The price was reasonable and good location. If you don't mind without aircon. You need to pay extra if you need aircon. The staff was nice and kind. Room was small but clean enough. Satisfactory. As per the expectation for a low budget (very basic) room. Room was very small and dirty. There was something living in the ceiling, like a rat. It was very loud because there was no way to close the window.